Tortilla Press Pine Wood - Tortilladora Madera Pino by La Mexicana - 8" x 7.5"8" x 7.5"
Make delicious and authentic tortillas with La Mexicana Pine Wood Tortilla press. 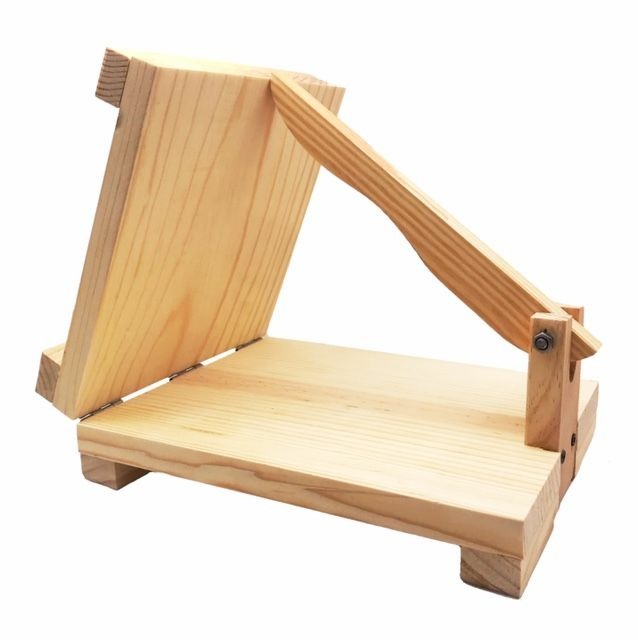 Have fun making tortillas with this sturdy, heavy duty and easy to use tortilla press. Made from solid pine wood, its hard and long lasting giving tortillas the most traditional taste, superior than store bought tortillas. Use your favorite tortilla mix and start making the best tortillas you have ever made in minutes! No experience required, its so easy to use that anyone with any cooking level can use it. 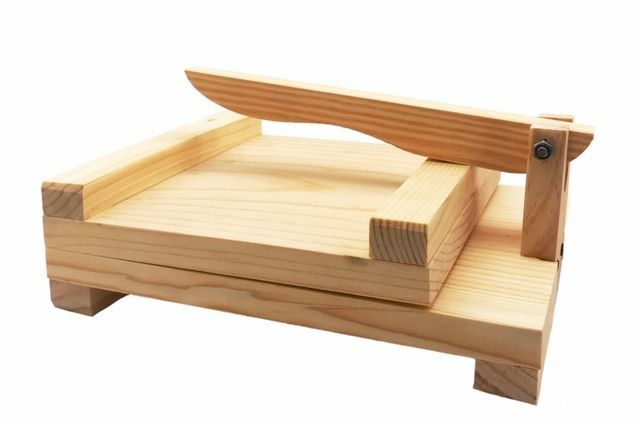 The tortilla press makes an excellent gift for those tortilla lovers on your list and yourself. Give your tortillas the most conventional taste by using this Wooden Tortilla press, is a must have in your kitchen. Make sure to clean and wash the tortilla press before using. Haga deliciosas y autenticas tortillas con la prensa para aplanar bolitas de masa de La Mexicana. Diviertete hacienda tortillas con esta prensa robusta de servicio pesado y facil de usar. Hecha con Madera de pino, esta Tortilladora es dura y de larga duracion dandole a sus tortillas un sabor mas tradicional, superior a las compradas en el supermercado. Usa tu masa favorita y empieza a hacer las mejores tortillas que hayas probado en minutos! No se necesita experiencia, es tan facil de usar la Torteadora que cualquiera con un poco de experiencia en la cocina puede usarla. La prensa es un excelente regalo para los amantes de las tortillas en tu lista o para ti. Dale a tus tortillas el sabor mas convencional usando esta prensa para hacer tortillas. Es una Maquina Tortilladora que tiene que estar en tu cocina. Lave y limpie la Prensa antes de usar! I really enjoy this tortilla press. It makes my cooking experience much faster and easier. As other reviewers have stated, the press is a bit smaller than I expected it to be, and it was roughly finished. Nothing that some sandpaper and butcher block oil and effort didn't fix however. Very happy with my purchase. I bought this tortilla press and am very happy with it. It was smaller than I expected but it works well. I love how easy it is to use. Even, my kids enjoy using it! Also, MexGrocer was a great website and has a friendly and helpful staff!